1. 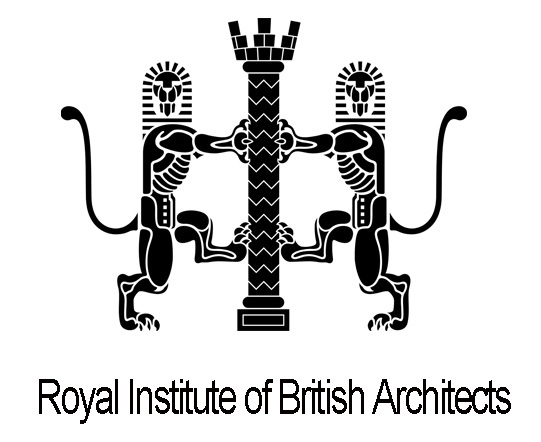 Entrants must be architects within the RIBA Croydon, Sutton & Bromley Branch Area. 2. The project must be within the Croydon, Sutton & Bromley Boroughs. Category A. Small works up to the construction value of £250k. Category B. Other works over the construction value of £250k. 4. Projects submitted can be at the design stage, or built. Only projects that have been carried out within the last 6 years will be considered. Design stage projects must have at least been submitted for planning. 5. One or more entries may be submitted. 6. An entry fee for each project submission is: £75. 7. Expressions of interest should be received by 17th August 2016, accompanied with a cheque payable to: “ Croydon and District Branch RIBA “ and posted to the RIBA CSB branch treasurer at 43 Tamworth Road, Croydon, Surrey CR0 1XU. 9. Each entry must be on One A2 sheet either portrait or landscape format mounted on 5mm foamboard. An electronic pdf file (no bigger than 10MB) of the entry should also be submitted. The entry should show the project details and the name of the architect making the submission. All other details of the client, contractor (where appropriate) and any other relevant information should be sent in a separate envelope attached to the board. Sustainability – environmental and economic. Generous contribution to the public realm or environment. Use of materials and the rigour with which it is detailed. 11. There will be one overall winner for each of the categories, with commendations at the judges’ discretion. 12. The exhibition of all the work submitted will be held at “The Community Hub” of Bernard Weatherill House, 8 Mint Walk, Croydon CR0 1EA, from 19th to 25th November 2016. 13. An award ceremony and reception will take place starting from 6.30pm 25th November 2016. This is the second year of the CSB RIBA branch Awards. This is a great opportunity to promote your architecture.